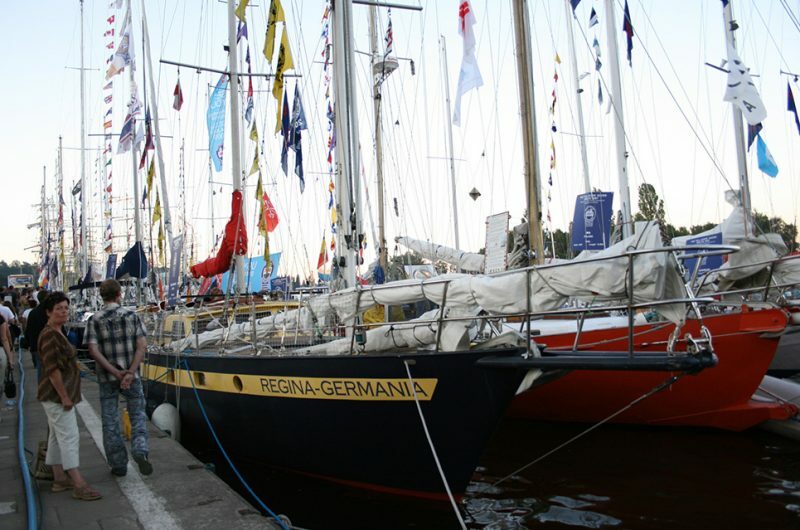 Regina-Germania was built in 1980 in Hamburg, Germany. 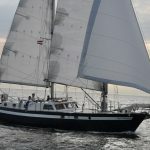 Her hull is made of steel and once the outside of the vessel was complete, the owner, Erich Herrman, and his family fitted out the interior taking four years to do so. 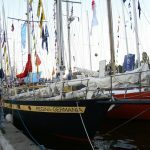 She was completed and launched in 1984 and since 1991 has regularly taken part in The Tall Ships Races. 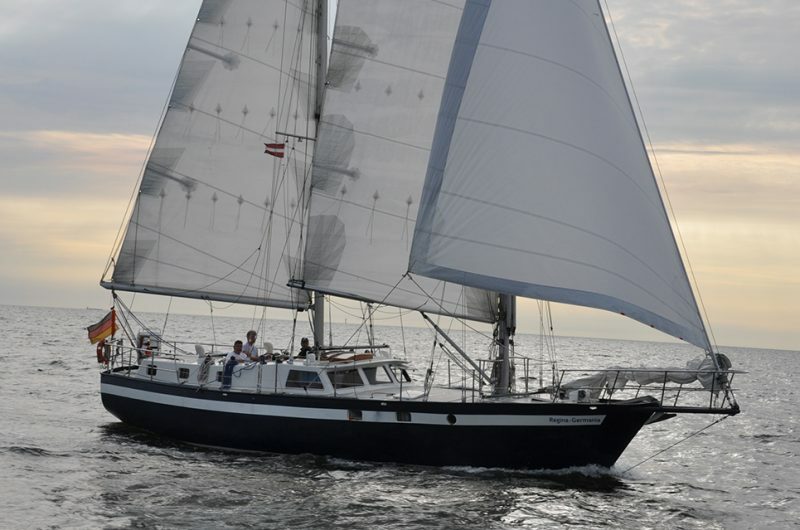 She sails with a crew of six including the captain.